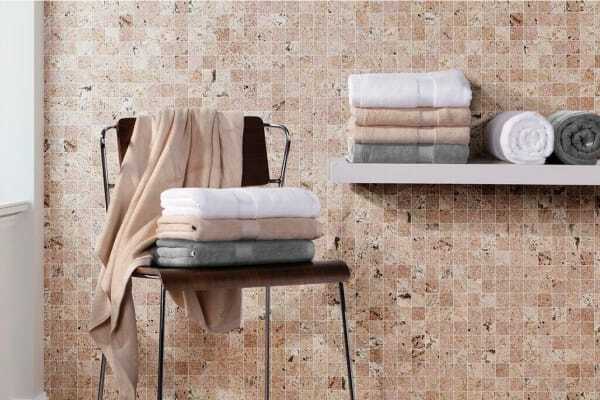 Made with an exquisite blend of bamboo and cotton, these towels are silky soft and ultra-absorbent, for bathroom bliss. Wrap yourself in silky soft comfort with the 4 Pack Ovela Bamboo Cotton Luxury Bath Sheet (Light Grey). These large towels are woven with a delicate blend of bamboo and cotton, a combination that results in maximum absorbency and softness. 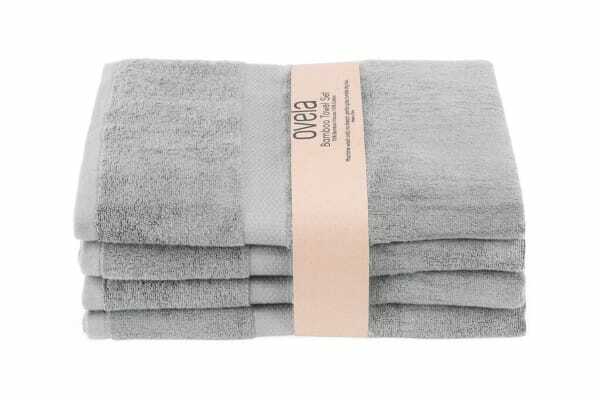 Due to their absorbent nature, these towels eliminate the irritation caused by rubbing your skin, and become dry much faster than regular towels. 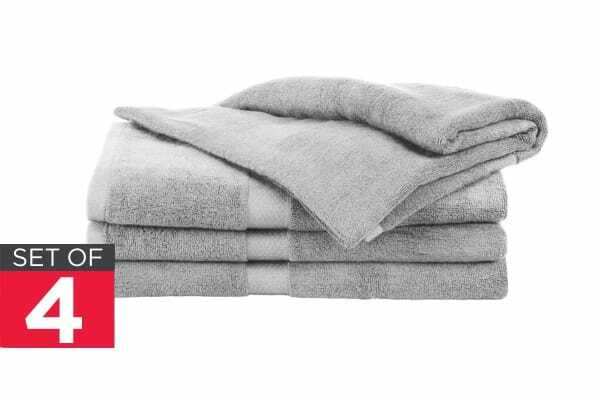 Each time you step out of the shower and envelop yourself in one of these generously sized towels, you’ll be dry and warm in seconds.